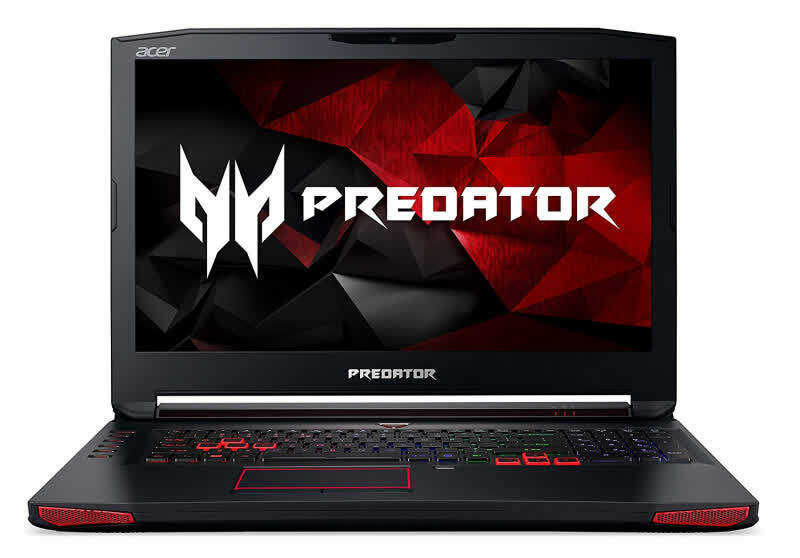 The Predator is big and powerful, with a gaming-focused design that's less about finesse and more about abundant cooling and maximum performance. 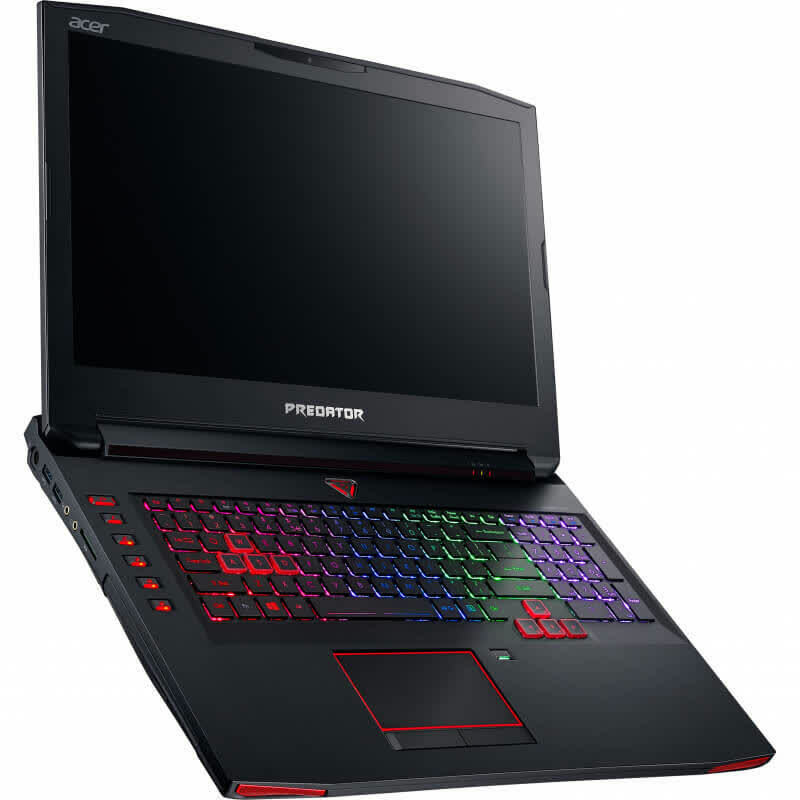 Despite being a black slab that weighs more than a small dog, it’s beefy and is a true desktop replacement. 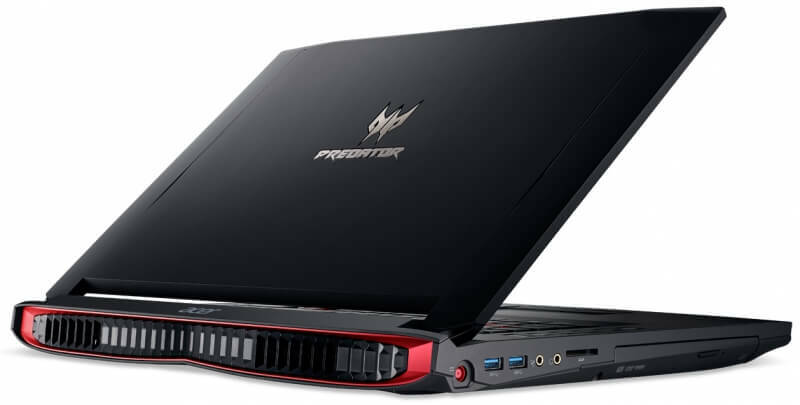 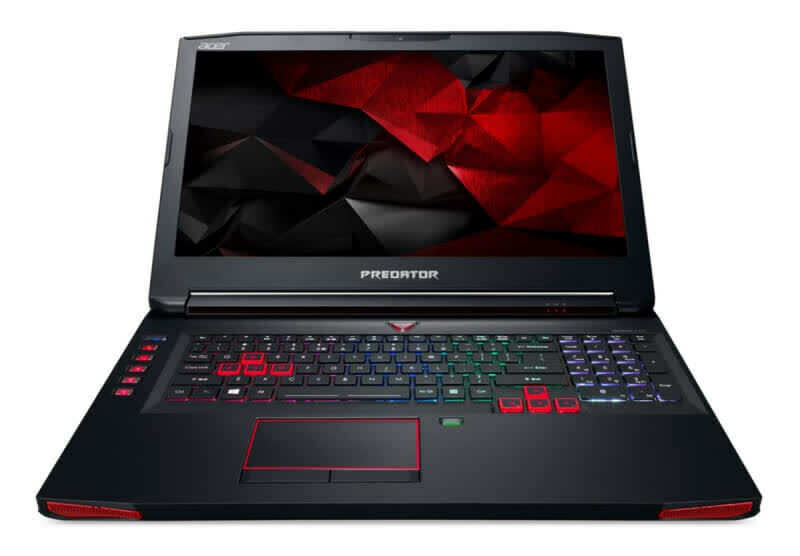 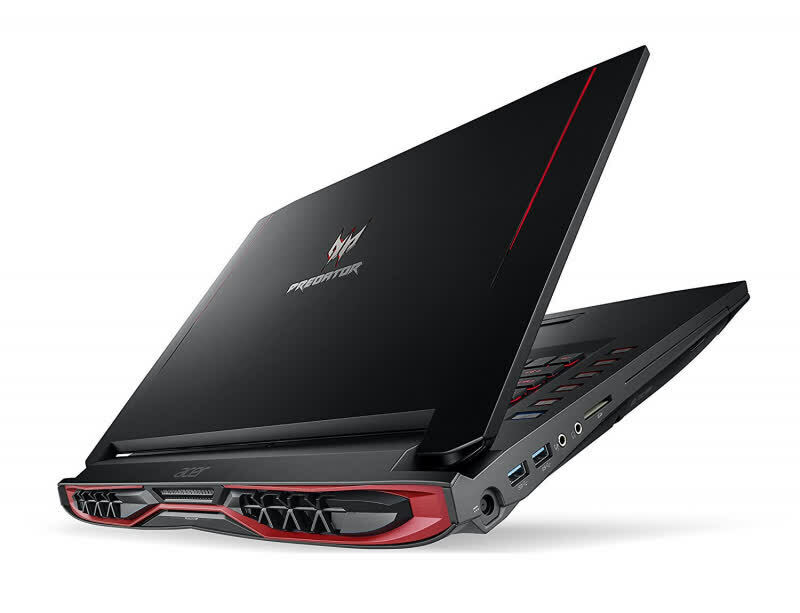 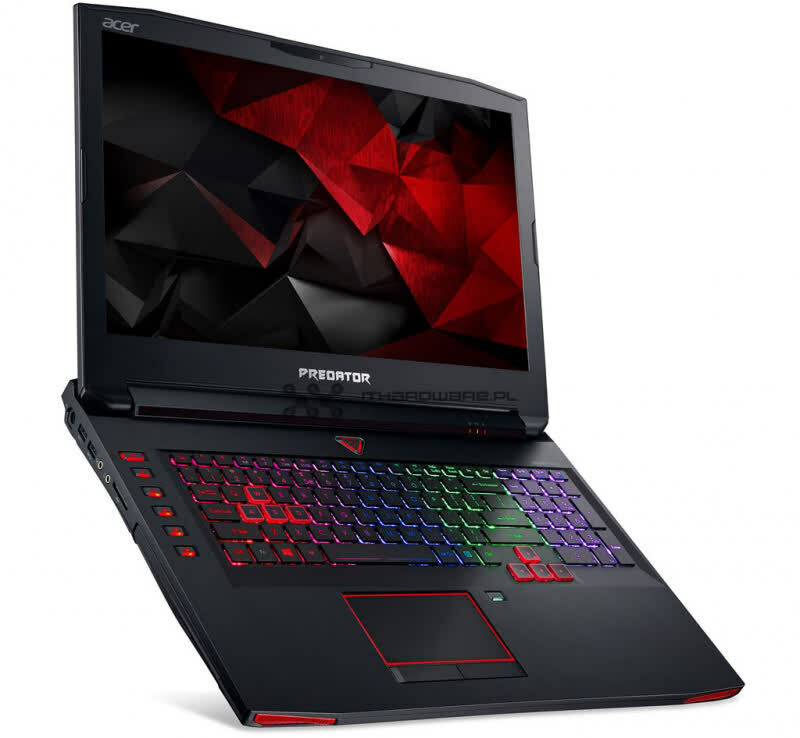 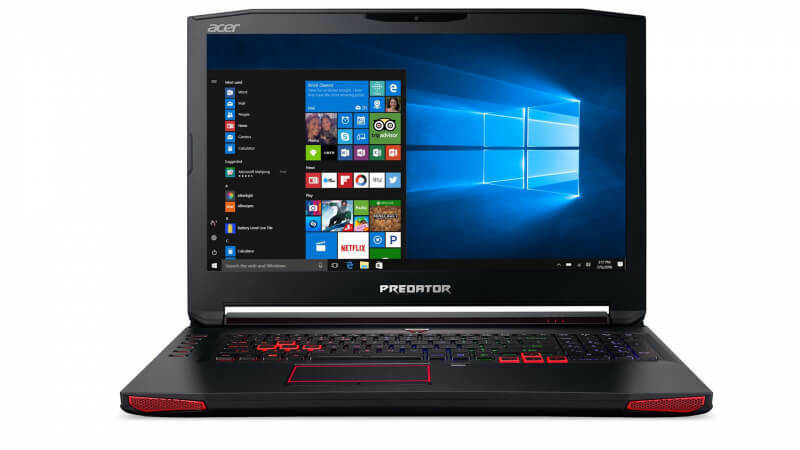 For someone who is considering a full-on dedicated gaming laptop, the Predator 17 is a worthy option. 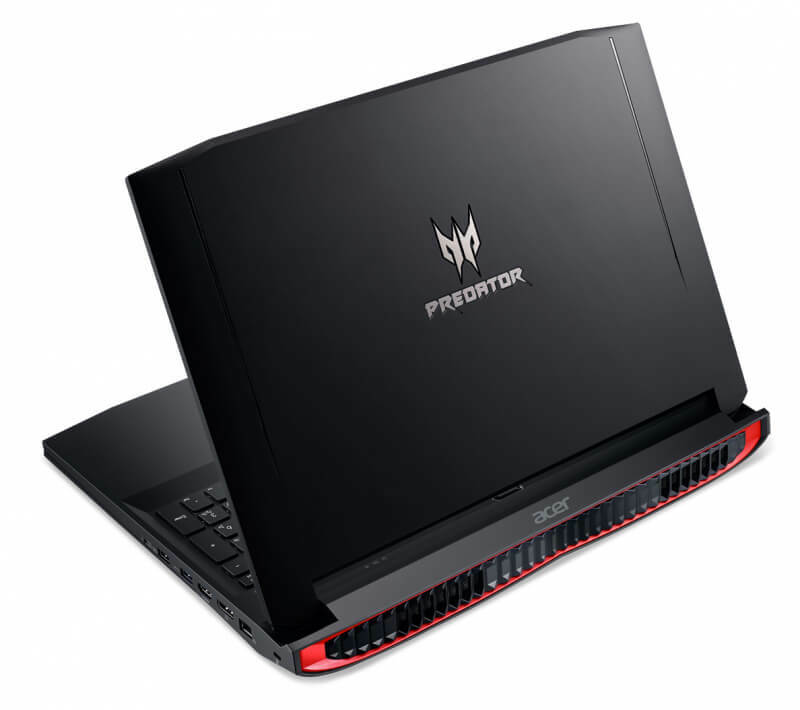 Despite using an older Intel Skylake processor, the Predator 17 is a great deal given its frequent promotional pricing.